OK so this is a re-run lol. This has been a challenging week for me personally. I am still trying to catch up on some work so I’ll pick it up with a new Fun Fact next week (have some ideas for me? I’d love to hear them!) In the meantime, I’ve chosen this one to repost. 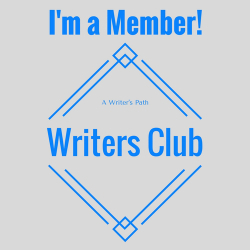 I thought it would be great for those who are new to this blog or who have not yet read this episode (The badge below is the old one. I decided not to replace it with the new one since this is a re-post). 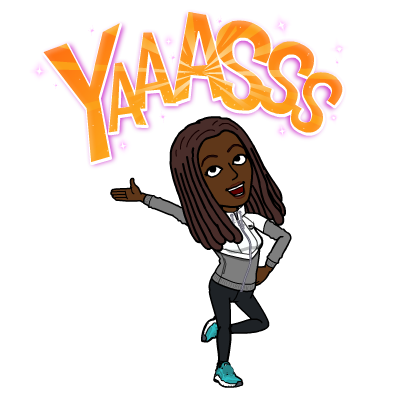 Now, today is a special Friday because we’re going to be talking about a special woman in history. She’s a special study because there is not a lot of information on her. While technology has blessed us with the internet so that we no longer have to sit through 500 page books and encyclopedias, the best way to really research her life is actually through books and I have a very good one for you to check out. It is because of this book that search engines are just now coughing up information about it. 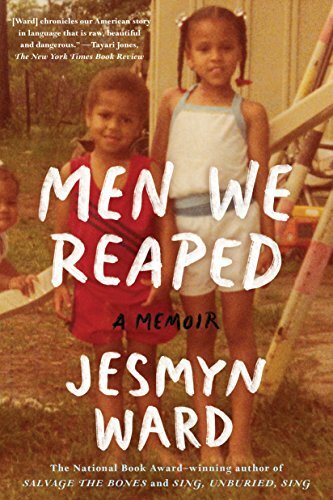 I didn’t really intend on doing another book recommendation, but this one goes hand in hand with last week’s post so much so I could not help it. It is almost a single example that alone validates Harriet’s study. For last week’s post, Medical Apartheid, Click Here. And that was probably the extent of the explanation. There is even a scientific name for HeLa, it’s called Helacyton Gartleri. HeLa cells were the first line of human cells to survive in vitro (in a test tube). 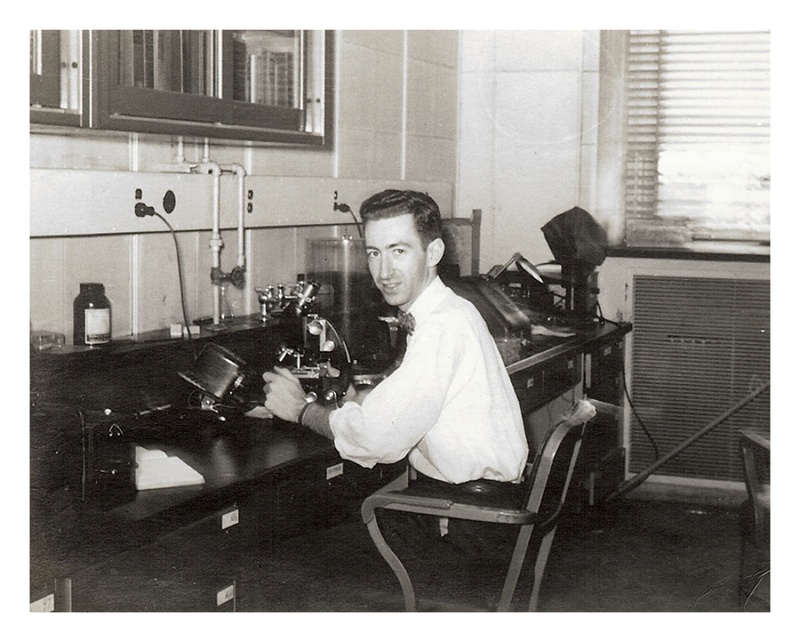 The cells were taken from tissue samples and grown by a researcher named Dr. George Gey in 1951. Dr. Gey quickly realized that some of the cells were different from normal cells. While those died, they just kept on growing. After more than 50 years, there are now billions and billions of HeLa cells in laboratories all over the world. It’s the most commonly used cell line, and it’s known to be extremely resilient. In 1951, a black woman was diagnosed with an aggressive cervical cancer, and when she died, doctors took her cells without permission and these cells never died. Her name was Henrietta Lacks, but scientists know her as HeLa. She was a poor black tobacco farmer whose cells became the foundation to groundbreaking research. From developing the polio vaccine, to cloning, to gene mapping, her cells helped to make blood pressure medicines, antidepressant pills; they helped to develop drugs for treating herpes, leukemia, influenza, hemophilia, and Parkinson’s disease, etch, etch. The fact that HeLa cells have been used in some very important medical research is interesting enough, but there’s another part of the story — and that part is why Oprah might be making a movie about HeLa. 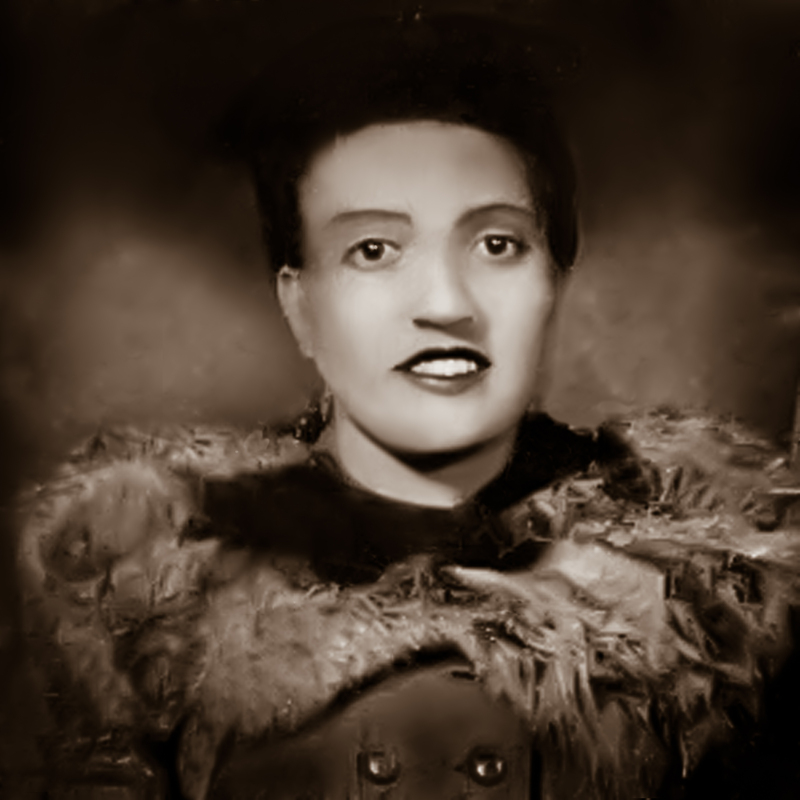 Henrietta Lacks had no idea that her cells were taken and used in this way, and neither did her family. And while the cells became commercialized (researchers can buy a vial of them for $250) Lacks’ family has lived without healthcare and in poverty. 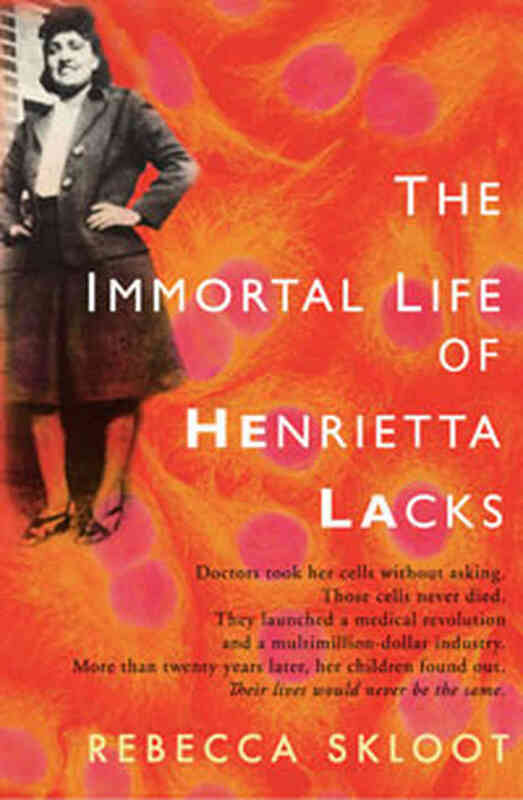 Since Henrietta never knew about the usage of her cells and neither did her children know about the usage and sell of her cells, The Immortal Life of Henrietta Lacks is not a story about her contribution to medical research, so much as the ethics of biomedical research and the practice of informed consent. Rebecca Skloot describes in detail, with the help of thousands of hours of interviews, with family members and friends of Lack’s, lawyers, ethicist, scientists, Journalist who wrote about the Lack’s family, extensive archival photos, documents, scientific and historical research, and the personal journal of Deborah Lacks, Henrietta’s daughter, how one woman’s cells continues to live on outside of her body longer than they ever did inside of her body. Meanwhile, her family knew nothing about it. 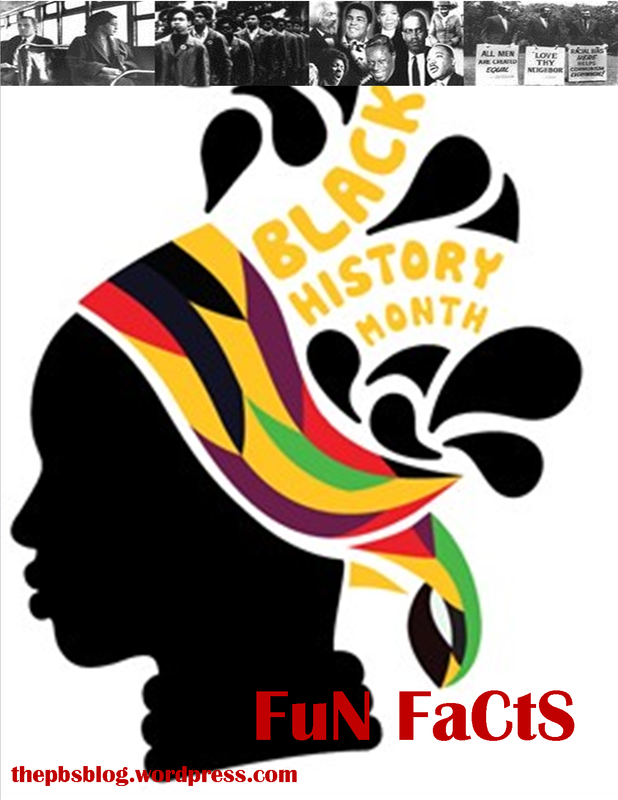 Thank you for unveiling the facts during Black History Month for us. I purchased the book, Medical Apartheid to learn more about these hidden atrocities. My favorite book I read in 2015. Its an amazing story yet unfortunate.